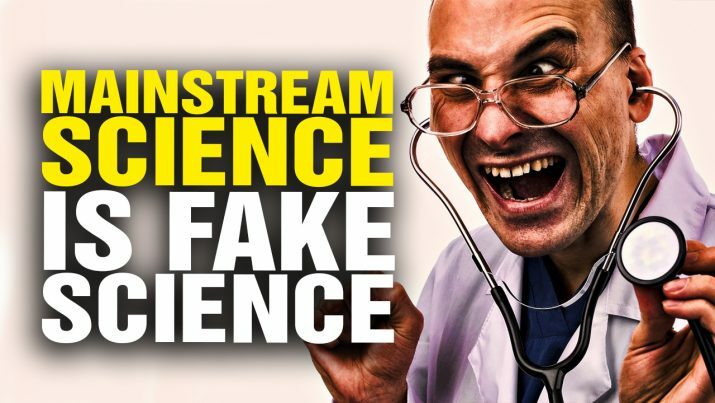 As the Health Ranger explains, just as mainstream media is fake news, mainstream science is FAKE SCIENCE. On all the big topics — ethanol, vaccines, pharmaceuticals, GMOs, climate change and more — the mainstream science narrative is fraudulent and false. Follow more news on fake science at FakeScience.news or JunkScienceWatch.com. Mainstream SCIENCE is FAKE science! from NaturalNews on Vimeo.